There is no need to blend in with this windproof lighter! 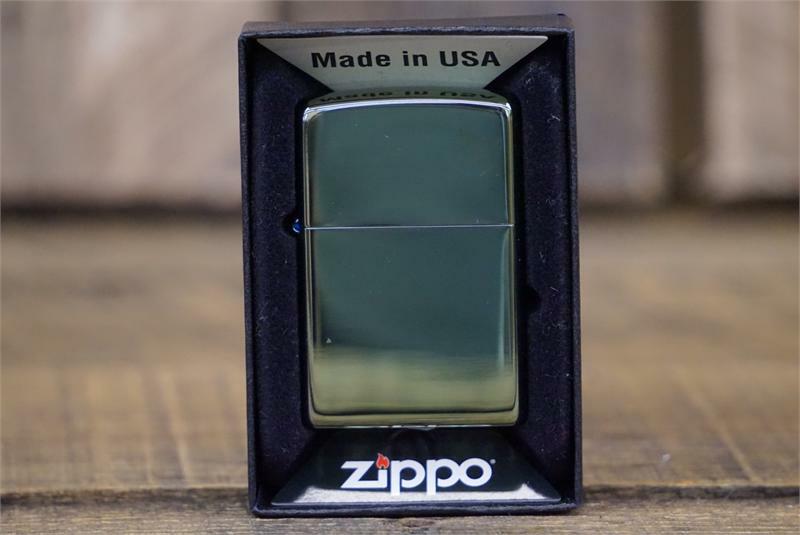 This Chameleon™ lighter with Zippo logo has a micro thin, scratch resistant coating that makes this lighter shine a deep dark shade of green. Comes packaged in an environmentally friendly gift box. For optimum performance, use with Zippo premium lighter fluid.